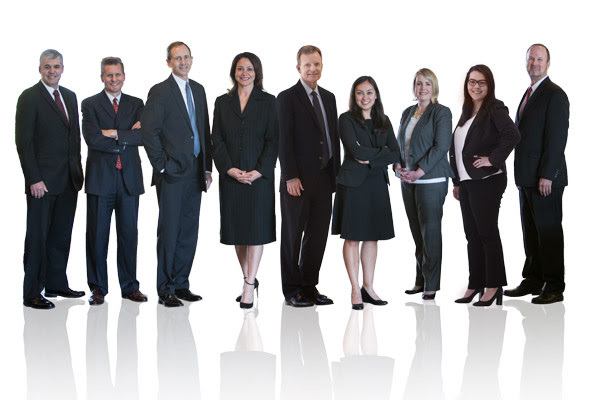 Quilling, Selander, Lownds, Winslett & Moser with 63 attorneys in offices in Dallas and Plano, Texas, has significantly enhanced both offices by adding consumer financial litigation and transportation practice groups from Strasburger & Price. 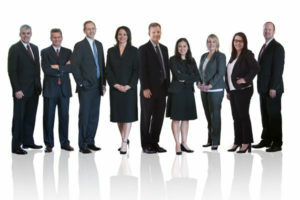 QSLWM, which is celebrating 25 years in business, has added a group of nine attorneys to its Plano office with a focus on defending clients against claims under the Fair Credit Reporting Act, Fair Debt Collection Practices Act, Telephone Consumer Protection Act, and other consumer protection statutes. 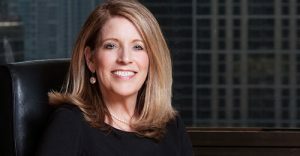 Susan Rankin’s practice of family law is augmented by her Masters in Clinical Psychology and her years of practice in the mental health field. At QSLWM, Susan will serve the community and her clients by using her expertise as a family law litigator, mediator, arbitrator, collaborative lawyer, private judge, amicus and expert witness. Susan has been a coauthor, speaker or panelist on family law and litigation topics on 48 occasions and will practice in any county in Texas. Session musician Paul Harrington was paid a meager amount for his work on a recording by Pitbull and Kesha that ultimately became a world-wide hit. QSLWM attorneys Eric Zukoski and Jim Birch were successful in recovering substantial digital session royalties for Mr. Harrington, as well as for others in similar situations. To learn more, click here. On March 10, 2016, Hamp Moody and Rachel Hytken completed the trial of a wrongful death/underinsured motorist case in State District Court in San Antonio. The Firm’s client had a $3 million credit as a result of the underlying tortfeasor having settled. After a three day trial where liability had been admitted and Plaintiffs’ counsel argued for an award of $8.8 million, the jury returned a verdict for $2.3 million, insulating the Firm’s client from any further liability.